Skip the queues and go straight to the entry gate! With this card, you will be able to visit the historical and cultural treasures of İstanbul, the capital city of three empires, whose history dates back over more than 9 thousand years, free of charge and without having to queue. 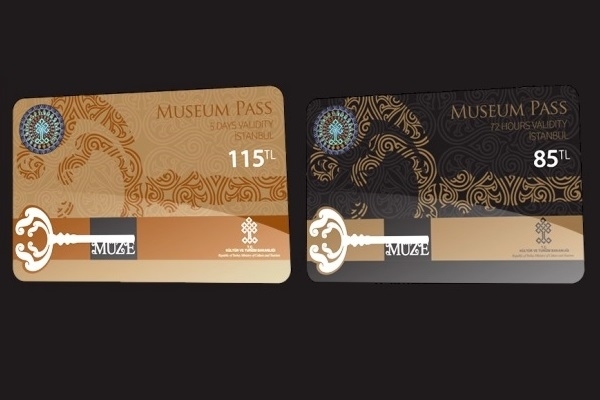 If you are going to visit more than three museums, then you must buy the museum pass. It will save you both time and money! Choose a not so popular museum to buy your pass otherwise you’ll waste precious time in the queue. Therefore, choose any of the above except Topkapi Palace or Hagia Sophia since these are the most visited spots in Istanbul. To get the museum pass you will have to go to the ticket Office. One of our tour operator replied your message. How to get from Sabiha Gokcen Airport to the city? How to meet at Ataturk airport How to get from Ataturk airport to the city? Istanbul Airport Shuttle How to meet at Sabiha Airport Ataturk Airport-Lost and Found Istanbul Airport Transfer What time should I leave my hotel to catch a flight in Sabiha airport? What time should I leave my hotel to catch a flight in Ataturk airport? Is there any additional charge for my airport transfer service?